Move through a space made up of colorful lines, glowing and swirling in the deep black background. This video loop can be used in all kinds of shows, your media library will benefit from having this one. 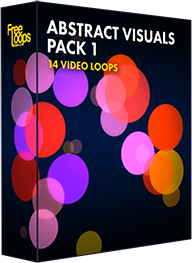 This video loop is part of Abstract Visuals Pack 1.